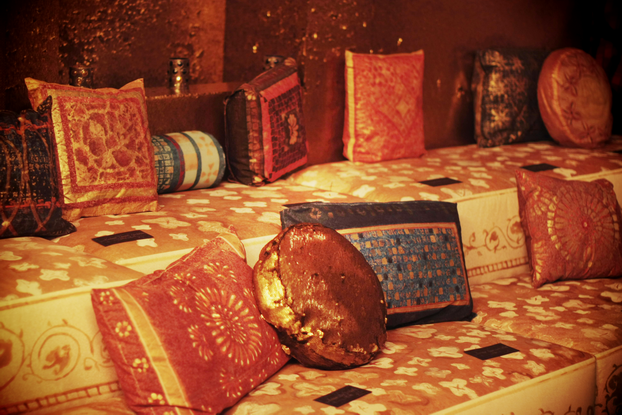 the rugs and pillows were all hand painted! and of course I love the gold walls! Not to mention the jewelry!!!! You could make that cute little clutch too!!! OH! i know! 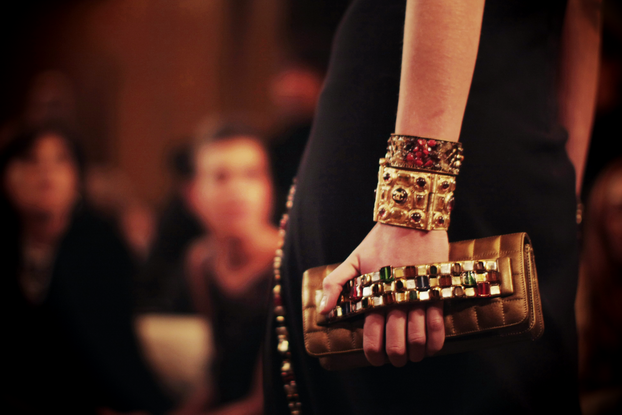 JEWEL encrusted everything!